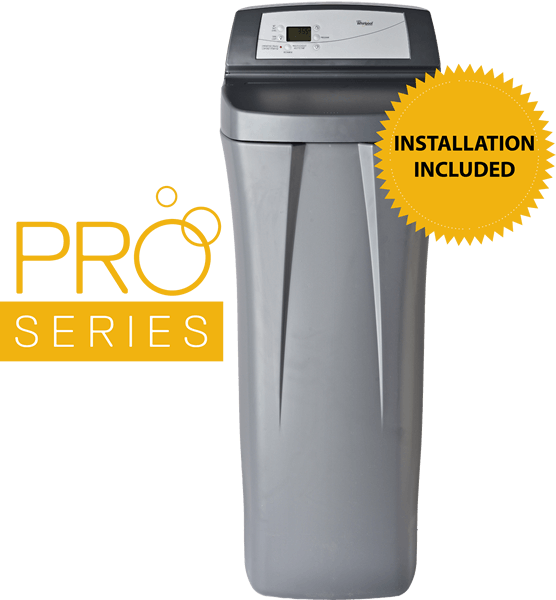 To help keep your Whirlpool® Water Softener free of contaminants, iron and hard water build up, it is important to use the Whirlpool® Water Softener Cleanser. With regular use, you can extend your 2-year warranty to a 10-year warranty by purchasing and using cleanser as recommended. To help keep your Whirlpool® Water Softener free of contaminants, iron and hard water build up, it is important to use the Whirlpool® Water Softener Cleanser. With regular use, you can extend your 1-year warranty to a 5-year warranty by purchasing and using cleanser as recommended.